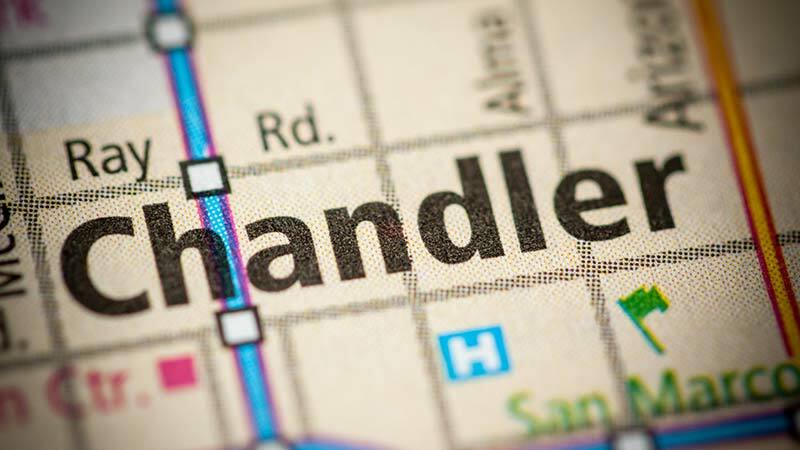 Chandler, Arizona—Two bicyclists were transported to a hospital early Saturday morning when they were struck by a driver who apparently was momentarily distracted. The cyclists were riding north on Arizona Avenue near Ryan Road when they were struck by someone driving a Toyota Scion, according to police accident investigators. One of the cyclists, a woman, died from her injuries. The condition of the other cyclist is not available at this time. Accident investigators have not released the identities of those involved, as their investigation continues. We extend our condolences to the family and friends of the woman who died, and we wish the other cyclist a speedy and full recovery.